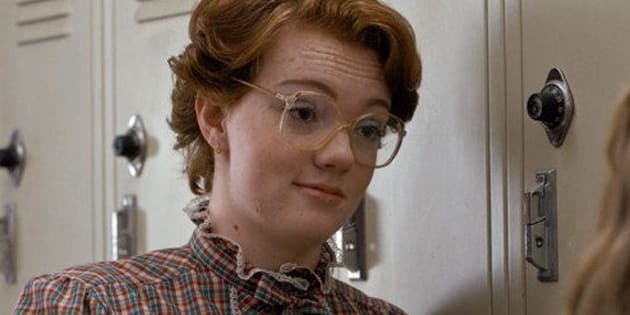 Shannon Purser, the actress behind beloved character Barb from “Stranger Things,” used Twitter on Tuesday to get candid about her sexuality and her personal journey to authenticity. She explained to her followers that, for her, becoming comfortable with her sexuality was “a process,” and offered some words of comfort for anyone that may be experiencing a similar path of self-exploration. Purser also offered words of support to her followers in the form of mutual prayers. The second season of “Stranger Things” is slated for premiere on Halloween.